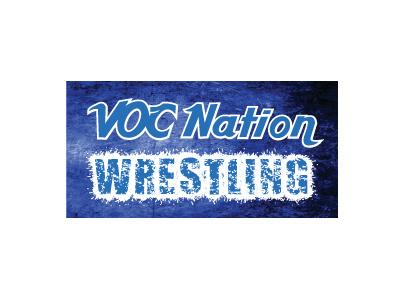 This week, the VOC Nation Radio Network brings you the unfiltered, uncensored opinions of WWE personality Joey Styles. What does the “Voice of ECW” think of this year’s Wrestlemania? Who will break out in 2013? 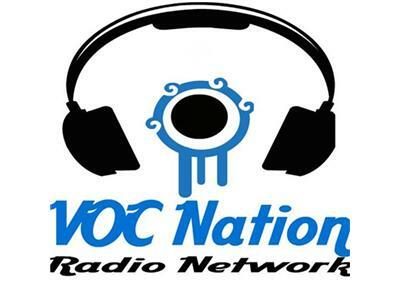 Get the inside scoop this Wednesday, only from VOC Nation.